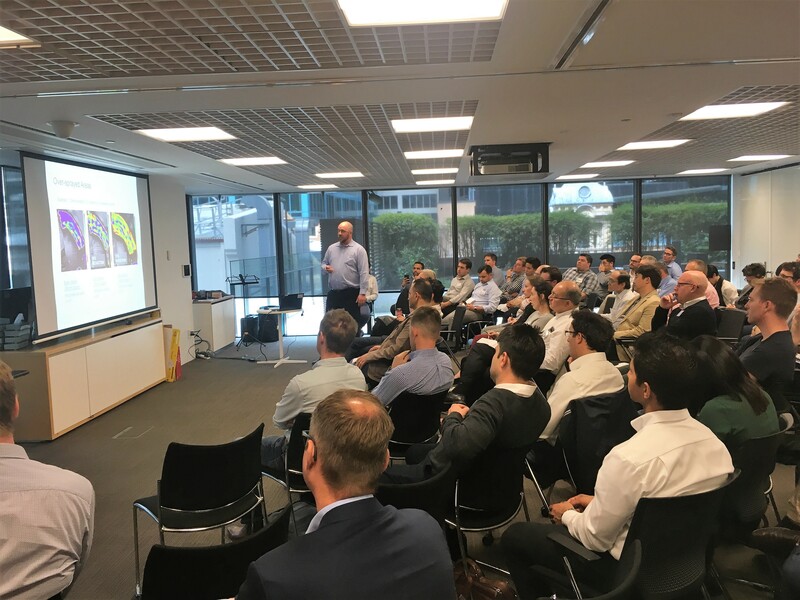 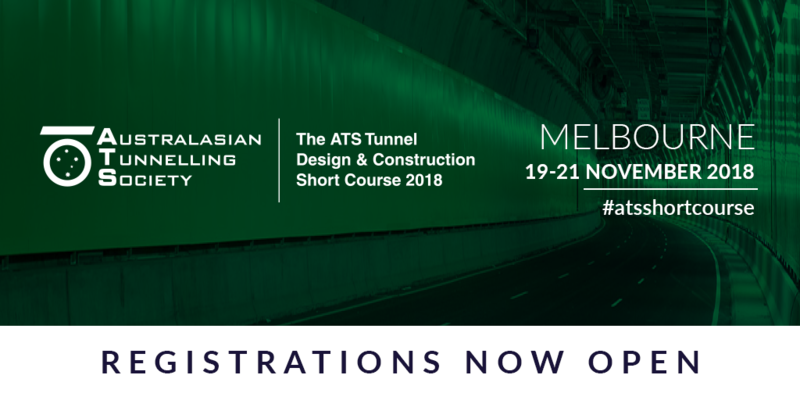 The Australasian Tunnelling Society (ATS) is pleased to announce that the Tunnel Design & Construction Short Course is to be held in Melbourne November 19 to 21. 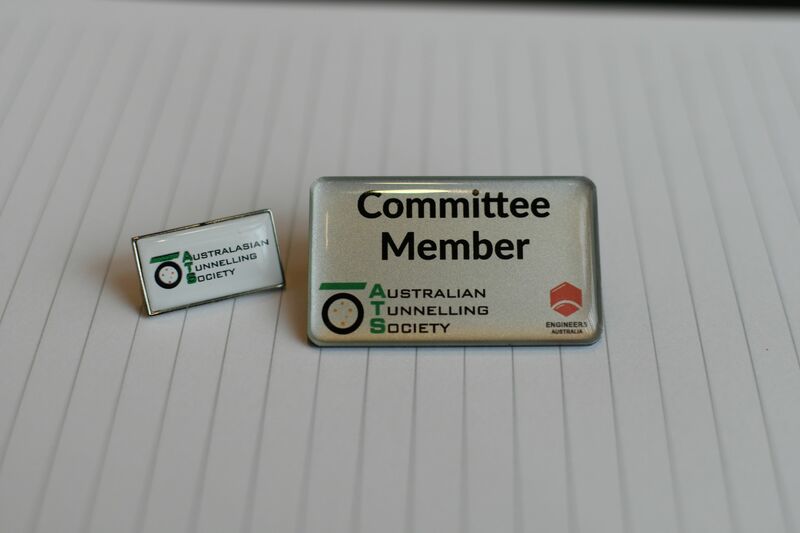 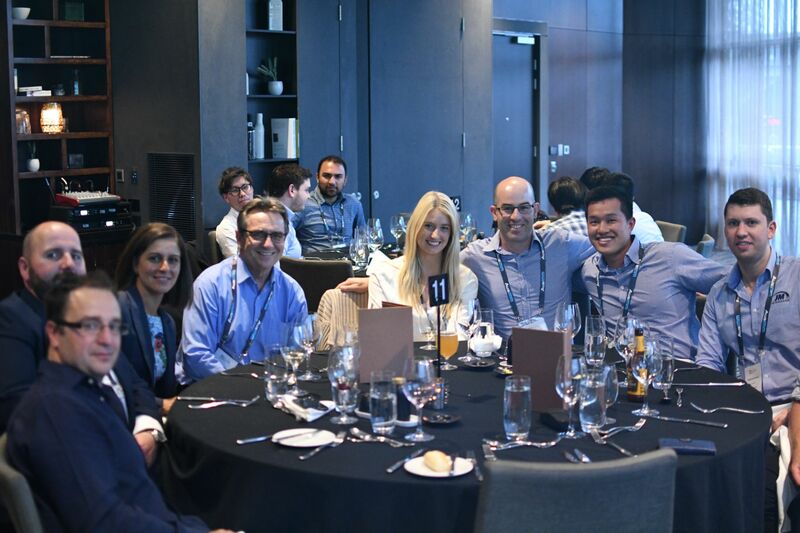 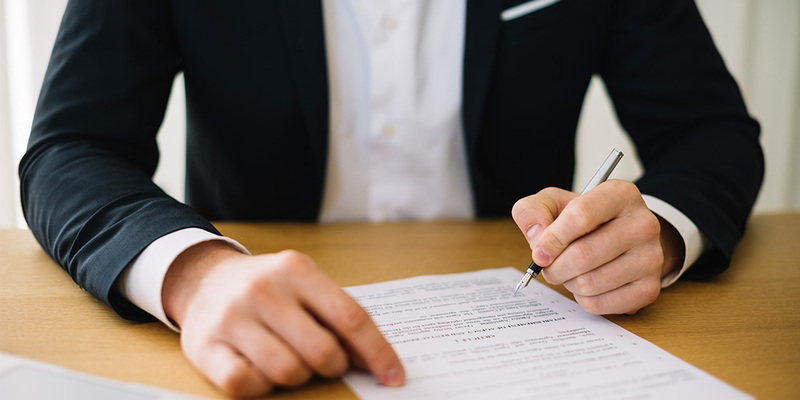 The ATS Short Course has an established history of providing high quality content to new entrants and delegates looking to refresh their knowledge. 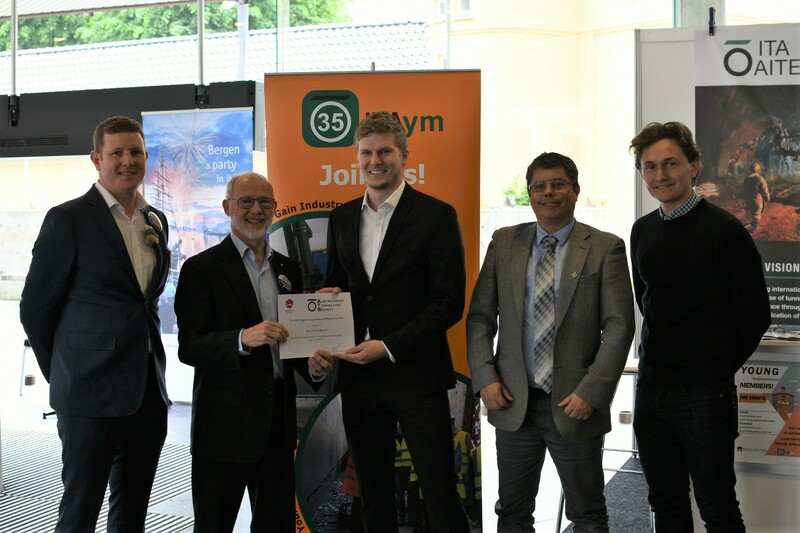 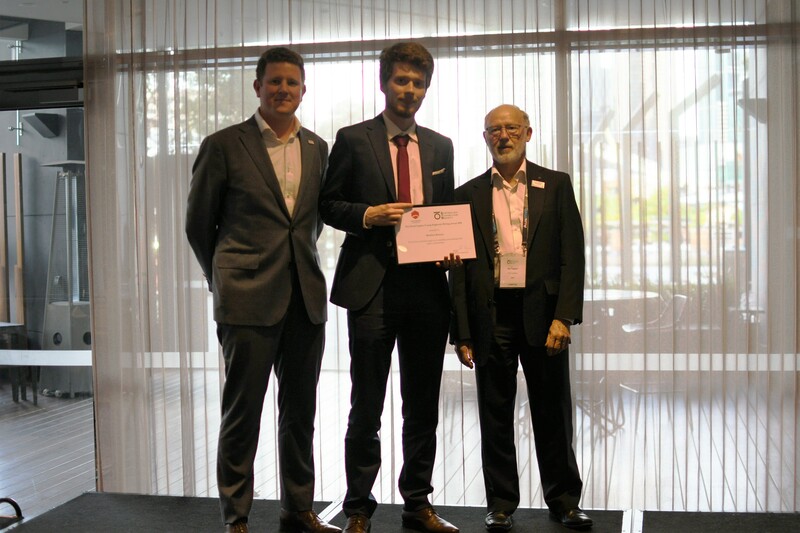 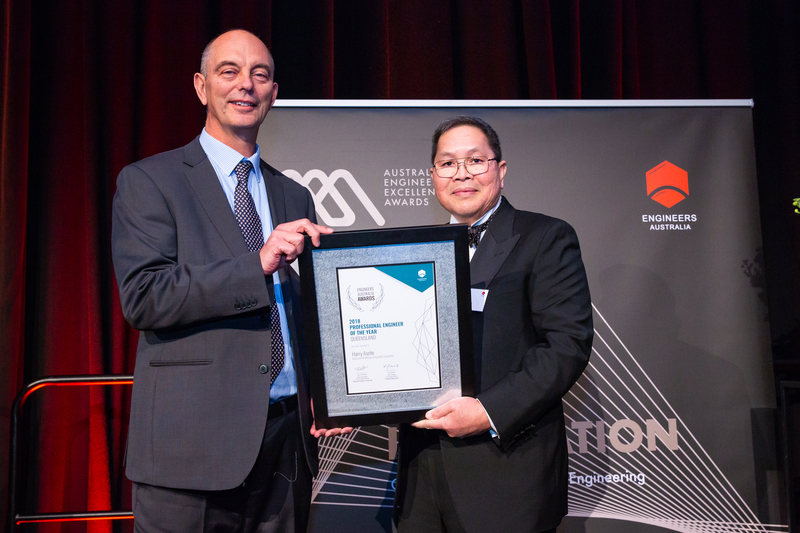 Australasian Tunnel Society Vice Chair and Queensland Member Harry Asche has been awarded the Queensland Professional Engineer of the Year at the Queensland 2018 Engineering Excellence Awards. 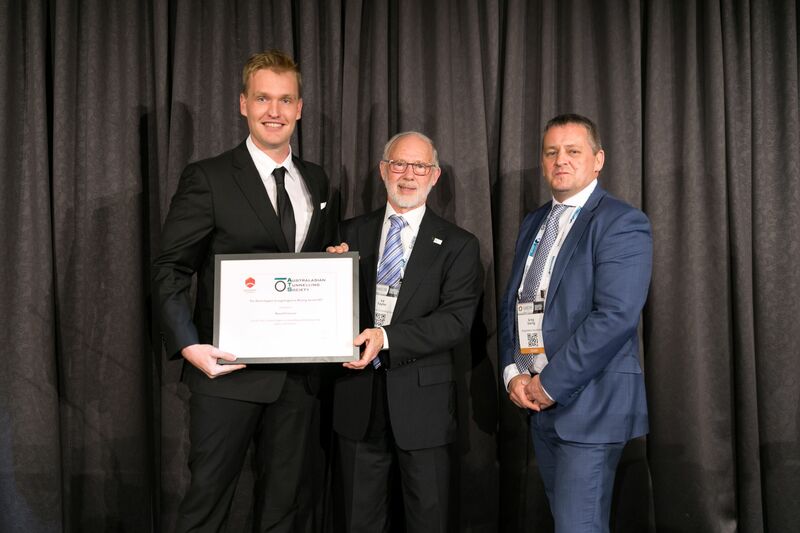 Queensland ATS committee members were in attendance on the night and were thrilled to share the occasion with Harry.